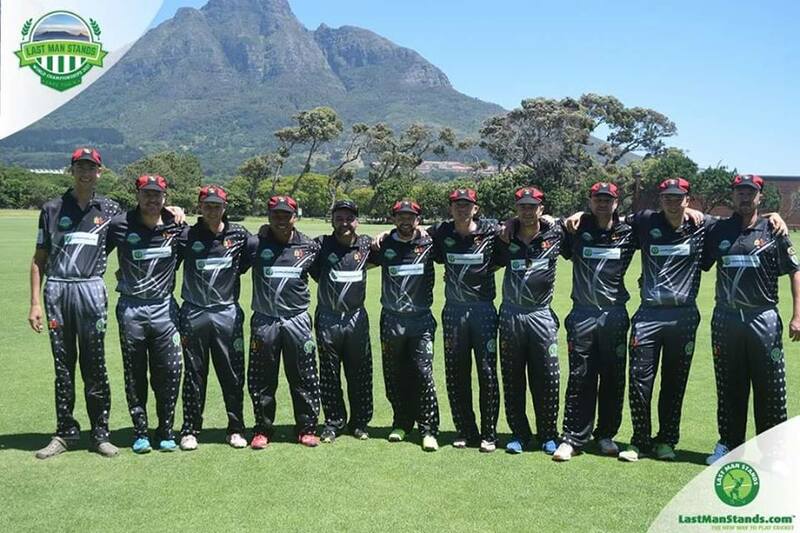 Geelong T20 - Play Cricket! We are currently looking for Geelong teams/ Ring Ins to enter the competition. Please notify us of your interest by contacting league manager. Matches are played on Sundays at Geelong. 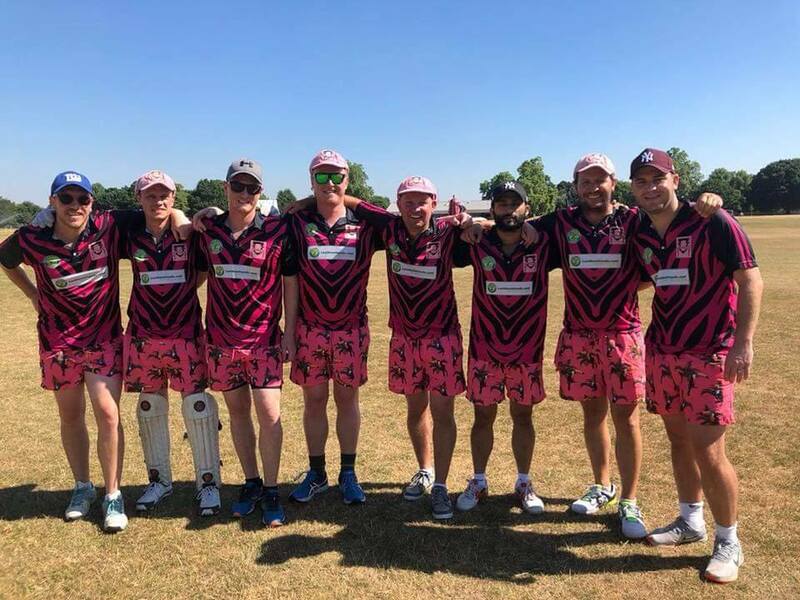 1) Registration fee per team is $160 per team - This pays for coloured international ODI style team shirts + insurance costs (public liability) - see www.mylmskit.com for more info. 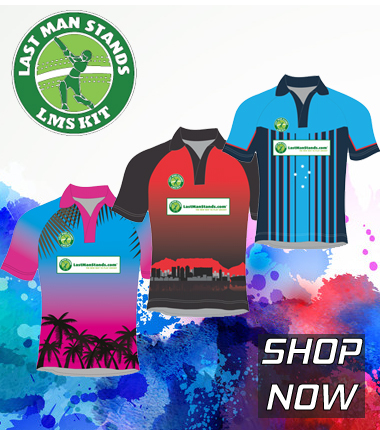 Minimum order for registration is 8 standard LMS shirts (from $20) each. although customised options/extra shirts are available as well at an extra cost.